I worked with Tinyhood to refresh their identity and redesign their mobile app. 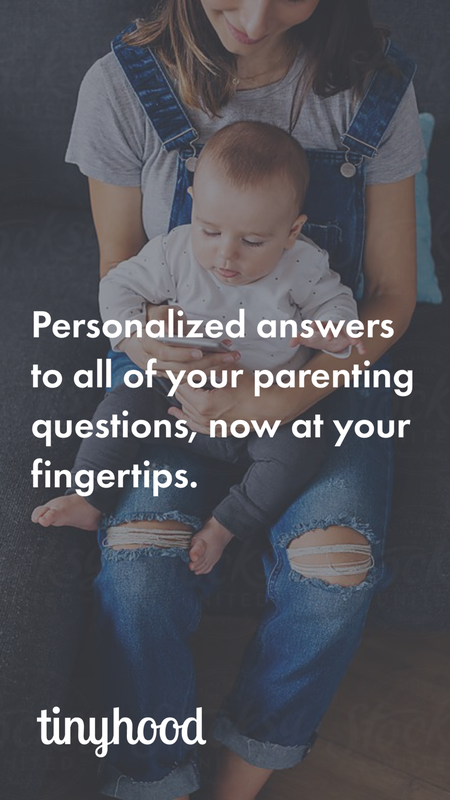 The new app was designed to support live, rotating Q&As with parenting experts, as well as live 1-on-1 chat support between moms and parenting experts. The iOS app can be downloaded via iTunes. Tinyhood started as an online community for moms to share information and connect with each other. When the company shifted focus towards expert-led Q&As and 1-on-1 expert messaging, I refreshed their branding to align with their new vision. Tinyhood's original branding was feminine and sweet—which worked well for their community platform, but did not convey the authority needed to support its expert-driven services. I maintained the original logo, but refreshed the typography, colors, and overall visual language to align with Tinyhood's new direction.